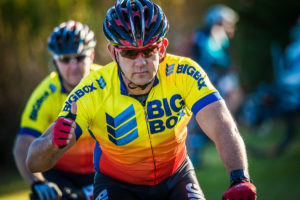 This year marks the 17th rendition of the FNB Magalies Monster MTB Classic. 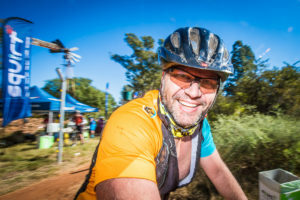 The FNB Magalies Monster routes provide all the hallmarks of a truly South African mountain bike race featuring the necessary ingredients that a quality mountain bike race should have, namely a great setting, spectacular scenery, technically challenging sections with unique single trails and a fantastic atmosphere as you ride through an area that was formed 2 billion years ago. 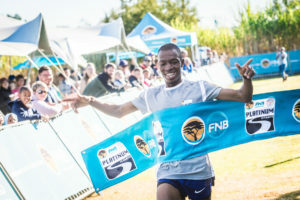 The FNB Platinum Trail Run encompasses the best trail running routes in the North West Province. 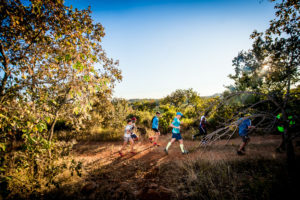 Taking in the might of the Magaliesberg and the majestic Buffelspoort Dam, the Platinum Trail Run will treat runners with magnificent views of the Buffelspoort Valley and terrain that is both varied and challenging. 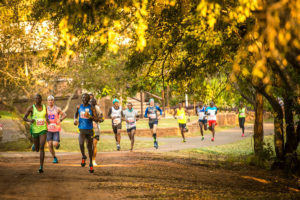 Held the day after the renowned FNB Magalies Monster, the FNB Platinum Trail Run is the perfect way to end an active weekend. 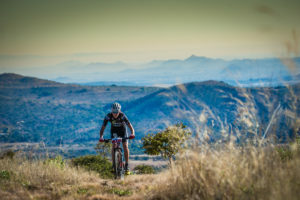 Experience the beautiful Magaliesberg like never before with the Magalies Monster MTB Classic. 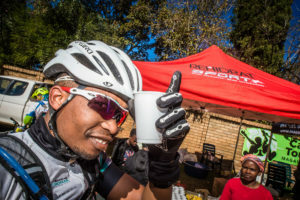 The awesome route has everything a quality MTB race should have…mountains, tough climbs, technical single-track, undulating jeep-track, adrenaline pumping down hills and pure countryside, all within one and half hours from JHB & PTA. 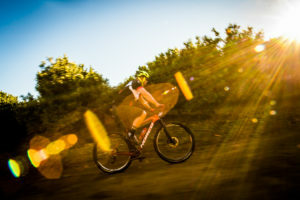 The steep technical ascent up to the plateau from the Buffelspoort Valley and the tricky descent down towards the finish at ATKV will not be in common with the 70km route this year. 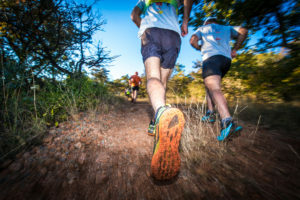 From the split with the 70km route the 35km route will head up towards the top of the plateau on a steep single track climb past the transmitters situated next to the Omaramaba resort. 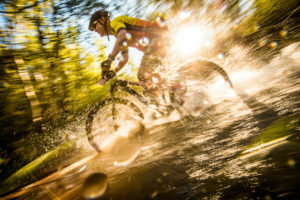 After a scenic stretch on top of the plateau the route will plunge down a newly designed , exhilarating single trail heading towards the water point near the tar road across from the dam entrance. 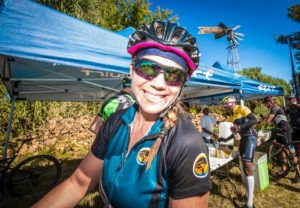 From there the riders continue down along a single trail that runs parallel to the tar road and links up with the 70km route before crossing the Sterkstroom towards the finish. 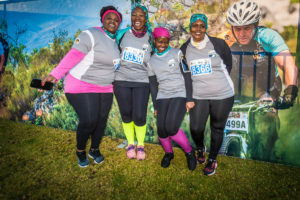 Last year the actual distance of the challenging route was only 65km. 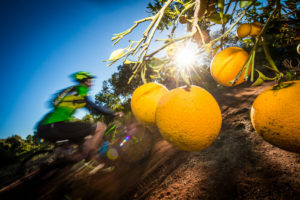 This year a new 4km loop will be added near the top section of the Alpha Berry farm. This will give the riders some respite before the final tough climb to the top of the plateau and the tricky descent towards the finish. 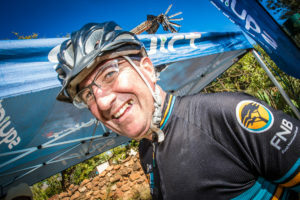 The Monster climb that was revamped last year and is making its ascent up along a technical trail situated on the eastern side of the Breedtsnek road before crossing the Breedtsnek road 460m from the top. 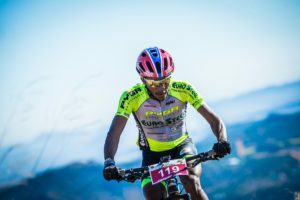 The ascent consists predominantly of single track interspersed with a stretch of concrete road half-way up and features some steep technical climbs over stony terrain that present a tough challenge. The stony section going past the staff lodgings was last year by-passed and is making this stretch more ride-able. 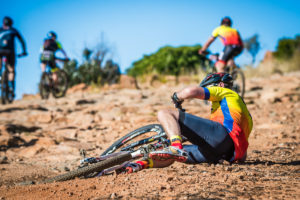 The descent from the highest point of the mountain near the escarpment will be first going down on single track before joining a jeep track that features some treacherous stretches with small loose stones until reaching a rocky outcrop. From there the descent is mainly on steep single track meandering down over slippery grass covered rocky terrain; between amazing, pristine rock formations. 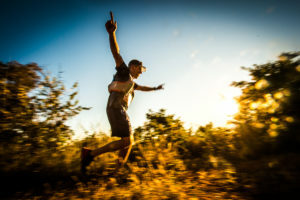 The single track links up to a narrow hiking trail going down next to a ravine with stunning, scenic views for those who dare to take their eyes off the trail. 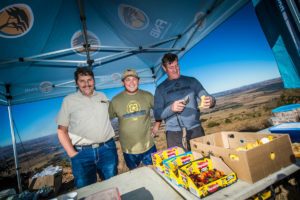 After reaching a flat off-road parking area for a brief respite, the descent continues down a jeep track that joins up to a single track leading to a portage section section a stream at the bottom of Groblers Kloof; followed by a rugged technical climb heading up a rocky slope towards the Kumbagana Game Park fence where the route links up with the established route of last year’s Magalies Monster. 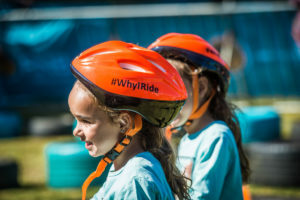 We have introduced a fun 2.5km kids run! 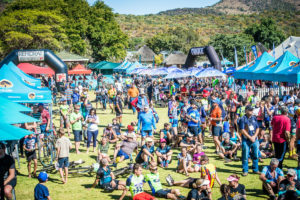 The 8 km route follows the 12 & 24 km routes over mainly easy terrain up to the turn-around point and swings back to the start and finish area at the Buffelspoort ATKV. 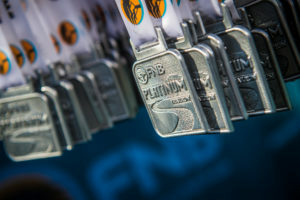 12km FNB Platinum Run Route. 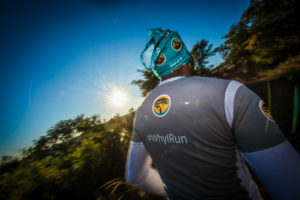 The 12km and 24km running routes will now be common up to where the climb to the plateau starts. 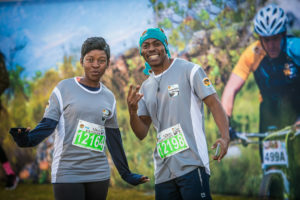 After the start at ATKV the runners will be embarking over undulating terrain along a tree lined jeep track until reaching an orange plantation where the route continues along a narrow farm road skirting the plantation before entering the game section of the farm populated by indigenous trees. 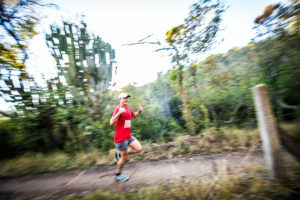 The runners continue on a short section of gravel road that becomes a jeep track crossing the Sterkstroom and then turns into a single track leading to a canal coming from Buffelspoort Dam. 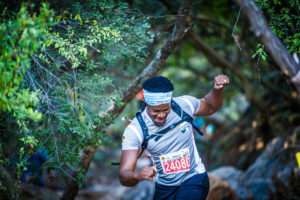 After proceeding for a short distance alongside and then on top of the concrete covered canal, the runners turn right and make their way up through a shady gully that leads through a tunnel underneath the tar road before reaching the 1st water point at the 3.8 km mark. 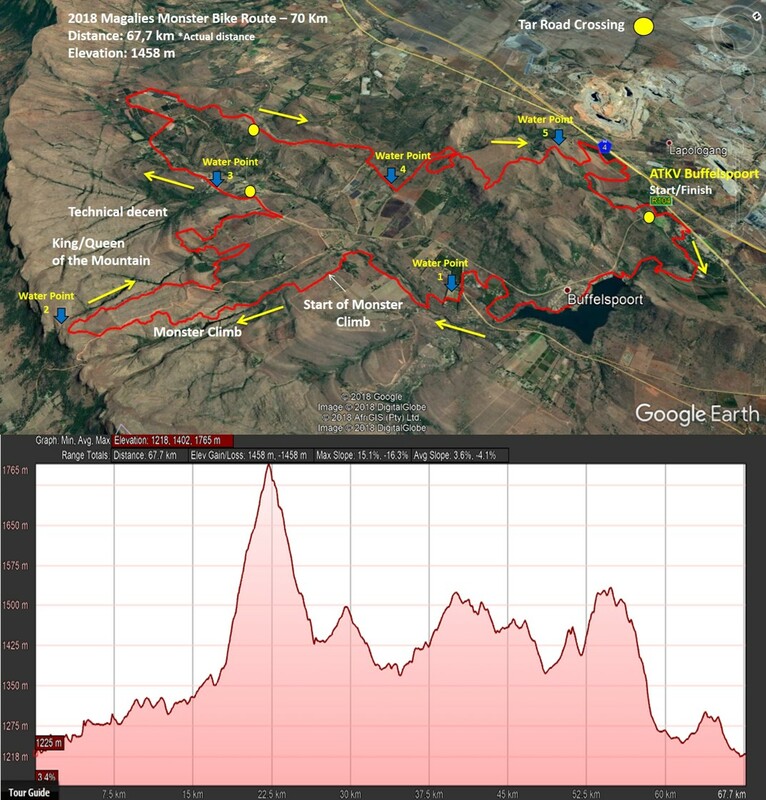 After the water point the route links up with the 12km X-Terra running route up to where the climb to the plateau starts. This is where the 12 and 24km routes split. 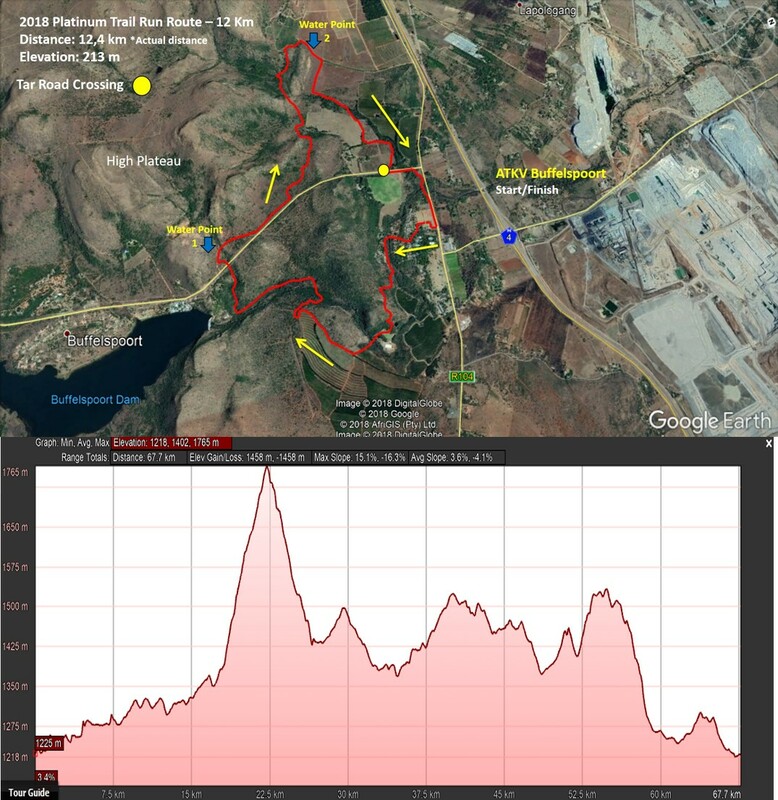 The 12km turns off to the right and follows an old jeep track which joins up with a gravel road. 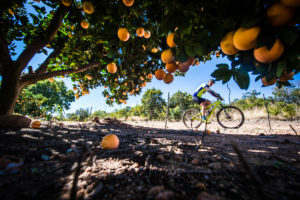 After a short stretch along the gravel road the route swings back to the start and finish area skirting some orange plantations along the way. 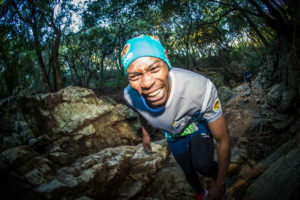 After the split 4.7 km into the start, the route makes a steep 1 km climb on a 4 x 4 jeep track heading up a mountain slope which levels out at the 5.7 km mark. 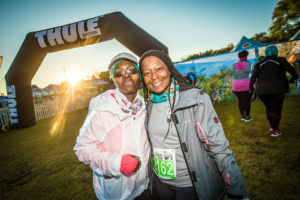 The runners will enjoy some respite in a gentle downhill section along an undulating jeep track before crossing the wall of the dam. 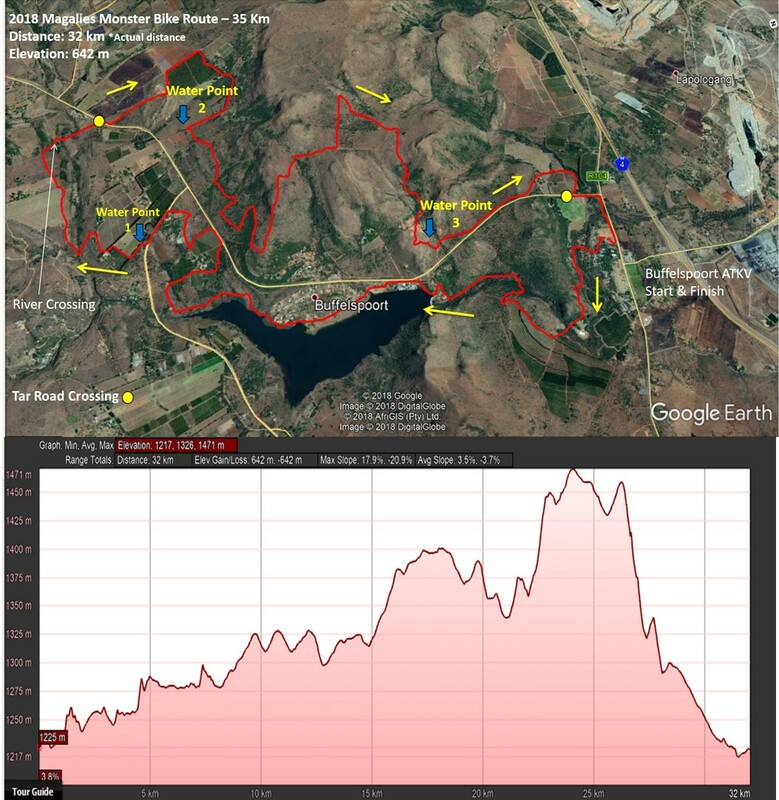 From there the route continues along a gravel road passed another small dam and then makes a steep climb towards the highest point of the route which is reached at the 9.3 km mark (1513 m altitude). 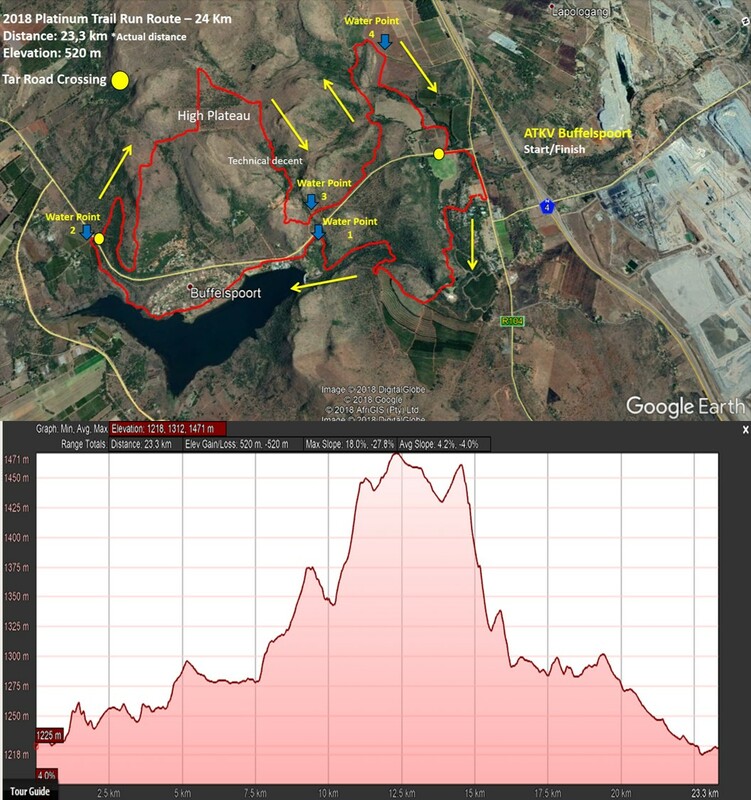 The total elevation gain up to this point is 570 m.
After a downhill section on gravel the road leads to a single trail under shady trees that links up to an undulating jeep track before making a steep descent leading down towards the Buffelpoort Dam past the Vodacom/MTN Transmitters near Omaramba. 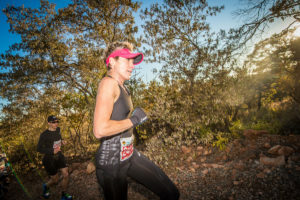 On the way down the runners will be rewarded with spectacular views over the dam with the Magaliesberg lurking in the background. 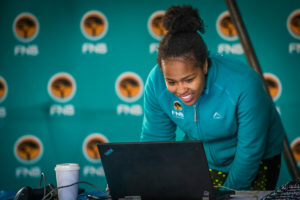 BATCH INFO: You will be loaded into your batches, please be at your batch start location 10 minutes before your start time & listen carefully to the commentators, who will tell you where to load for your batches. 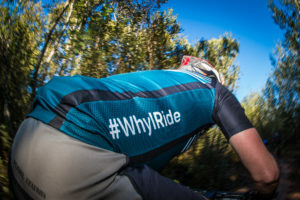 First 1000 paid and entered riders will receive an event t-shirt. 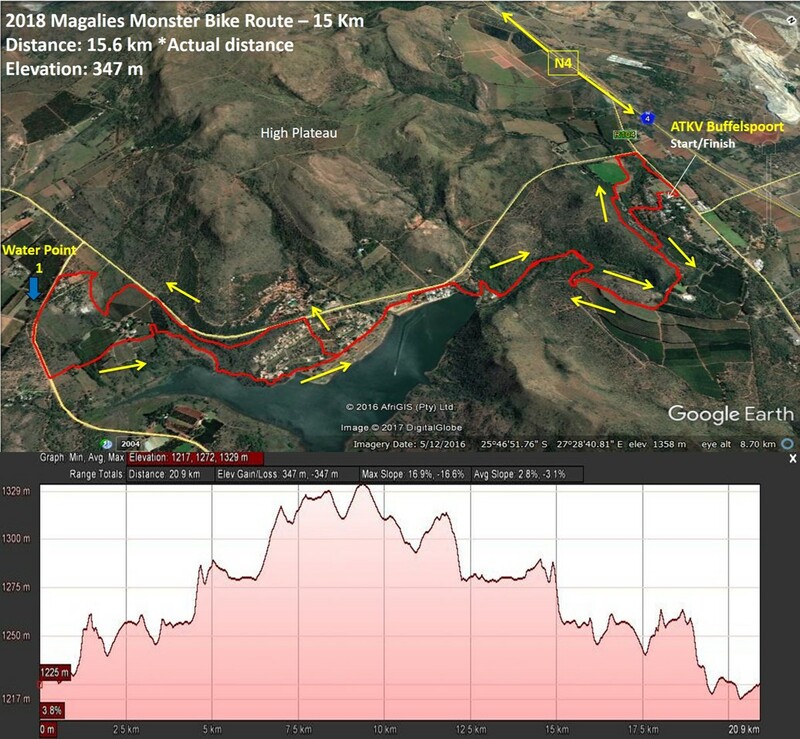 We will impose a cut-off for the 60km FNB Magalies Monster for riders not at certain points along the route by specific times. The whereabouts of these will be communicated to entrants on the morning before their starts. 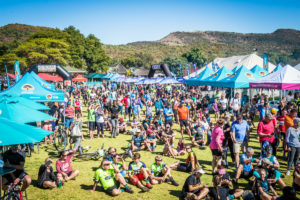 Please ensure that each MTB entrant has their bike serviced before the event, but there will be mechanics on hand for any last minute issues on the morning of the event. 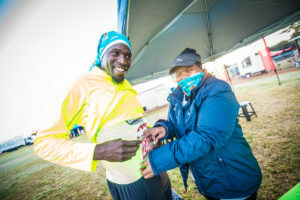 We shall have plenty of water, coke, sweets, potatoes, bananas & sandwiches to keep you fueled along the route. 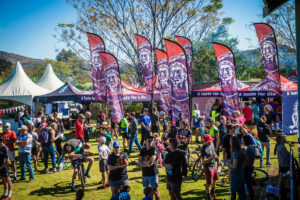 Should you have any special dietary requirements, then we encourage you to bring your own gluten free, wheat free, msg free, banting bars with you. 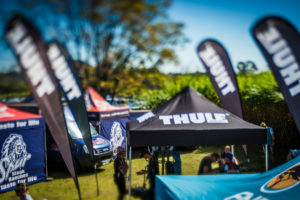 Spur: The Team from Spur will be there and offering yummy burgers and chips for sale to our entrants on both Saturday and Sunday. Rialto Coffee: We have two coffee vendors coming through to sell coffee on the mornings and throughout the day. 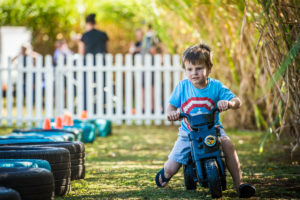 NG Kerk Marikana will have a whole host of stalls selling delicious treats and we encourage your support of them. 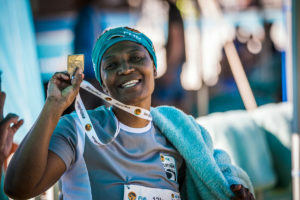 Take either the R104, N4, R513 or R566(Through Rosslyn) in a western direction to reach either the N4 or the R104 (R514 over the dam wall) towards Rustenburg. On the N4 you will find the turnoff to Buffelspoort to the left opposite the turnoff to Marikana (about 7-10 km west of the first Mooinooi/Marikana off-ramp). The connecting road between the N4 and the R104 makes a T-junction with the R104 at a Caltex filling station. Turn right at the stop sign. The main entrance to the resort is on the left hand side of the R104 about 200m from the T-junction. Follow any roads towards Rustenburg. In Rustenburg, drive in a eastern direction towards Pretoria on the N4. 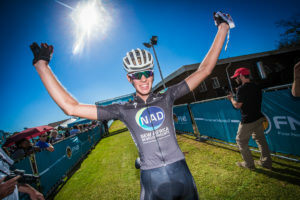 You will pass through the town of Kroondal 10km east of Rustenburg. About 20km from Kroondal you will find the off-ramp to Buffelspoort and Marikana to the left. Turn right on top of the bridge toward Buffelspoort from the N4. The connecting road between the N4 and the R104 makes a T-junction with the R104 at the Caltex filling station. Turn right at the stop sign. The main entrance to the resort is on the left hand side of the R104 about 200m from the T-junction. Drive though Brits in a southern direction towards Schoemansville/Meerhof. At the 4way crossing with the R513, turn right towards Rustenburg and the N4. Follow this road to the next4way crossing and turn left following the Rustenburg /N4 signs. You will turn off right onto the N4 about 500m from the 4way stop. On the N4 you will find the turnoff to Buffelspoort to the left opposite the turnoff to Marikana (about 7-10 km west of the first Mooinooi/Marikana off-ramp). The connecting road between the N4 and the R104 makes a T-junction with the R104 at a Caltex filling station. Turn right at the stop sign. The main entrance to the resort is on the left hand side of the R104 about 200m from the T-junction.